Globe Tattoo, country's preferred broadband fights against mediocrity and surpassed limitations all with stronger bandwidth, better hardware, wider reach and faster speeds at affordable value. Resisting traditional broadband model. 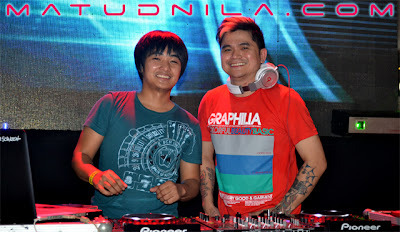 Globe Tattoo, with a new and empowered broadband in a super sleek and stylish package, Tattoo reveals the new face of Internet Technology. Join the resistance and choose your weapon with Tattoo now! 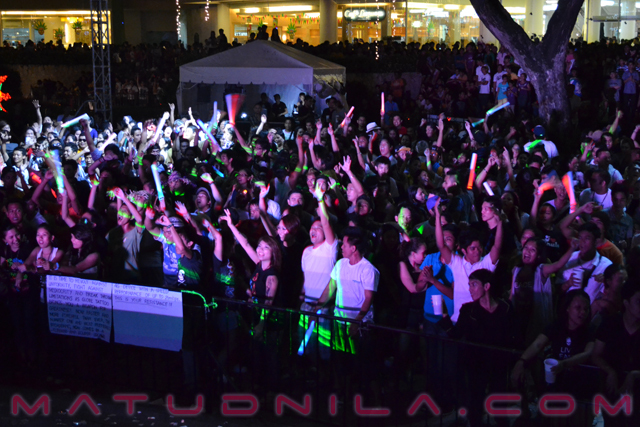 Globe Tattoo Sinulog Party with Republiq with Sinulog Crowd in Cebu. 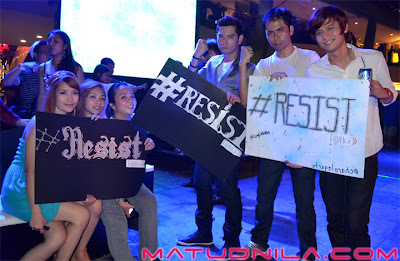 The new Globe Tattoo brand Ambassadors, The Filipino Flash Nonito Donaire packs a punch and resists limitations together with the new Tattoo, Georgina Wilson resists uniformity in stereotypes and prefers the more personalized service in broadband with the new Tattoo and Chicosci’s Miggy Chavez resists limitations with Tattoo and pushes the bounds of connectivity with the new Tattoo. 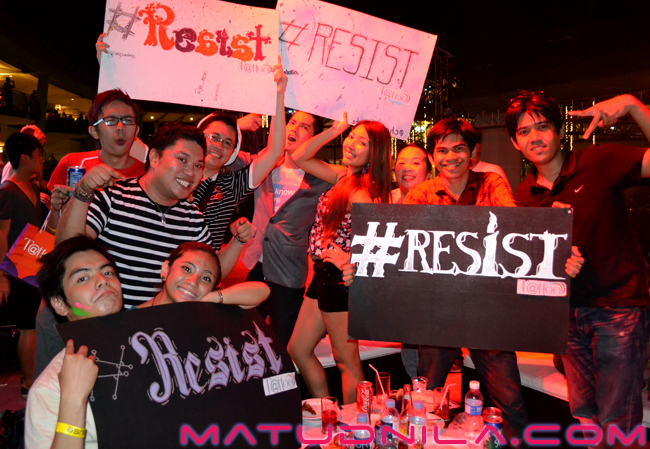 0 comments: on "Globe Tattoo Republiq Sinulog Party trends Resistance against Mediocrity"